Working tests, what are they? 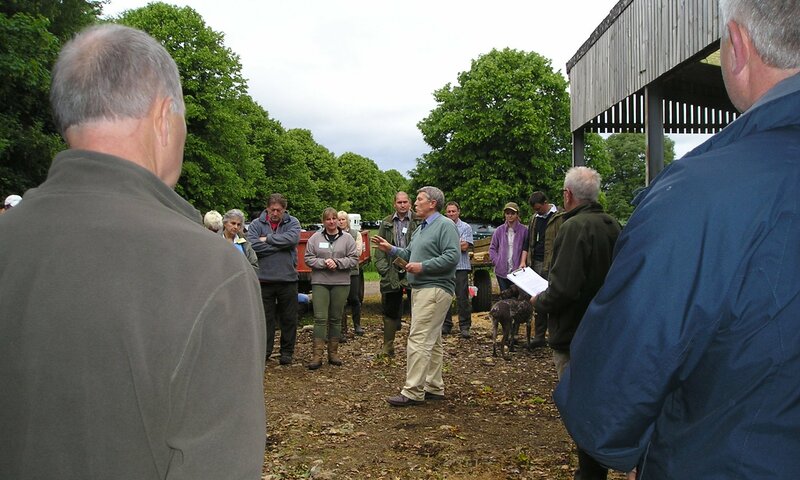 Working Tests, an introduction to field trials but can also be great fun. Working tests might be seen as a first step on the road to taking part in Field Trials and/or working your GSP. They tend to be run during the Summer months with dummies replacing shot game for hunting and retrieving. The tests are designed to test both dog and handler in situations similar to those encountered in a field trial or on a shooting day where the dog would be expected to locate game (hunt), then point and retrieve game on command from its handler. The purpose of the tests is therefore to assess the capabilities of the dogs and their handlers and give purpose and an incentive to practice and improve our dogwork in readiness for the game season or Field Trials. The tests as set out are dependant to a great extent on the type of ground and what this has to offer with regard to water, still or running, ground cover, hedgerows, wooded areas etc and natural obstacles such as banks and ditches etc. 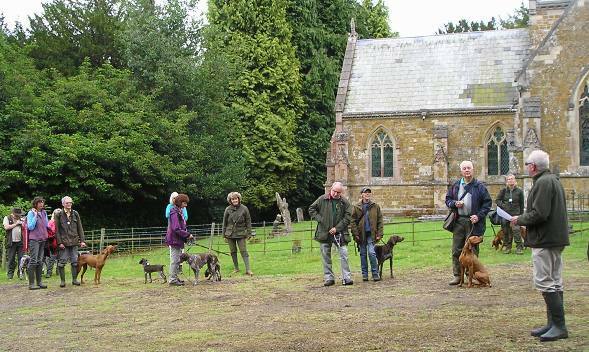 The judges will be looking at how the dog treats the ground when hunting and pointing and also how the dog achieves either a seen or a blind retrieve. The judges may also take note of how ther dog and handler work together as a team. 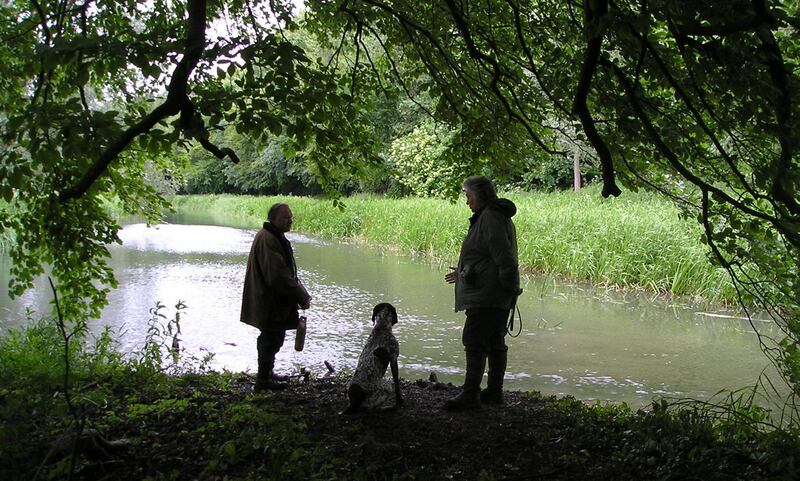 There are usually three levels of tests, puppies, novice and open and these will range in difficulty, with the elements in each test hunting, pointing and retrieving from land and water being set to encourage a sense of achievement at each level. For example a puppy would be required to carry out a simple seen retrieve, whilst a novice would have a blind retrieve, whilst in open the retrieve would be set to be more challenging, maybe with a distraction or use of natural obstacles that would make the dog work for the retrieve. A shot may be fired during the tests but blanks only are used to test steadiness to shot. One of the most important things about Working Tests is to enjoy them, whilst offering opportunities to test yourself and your dog, they can be good fun. Indeed there are many people who for whatever reason do not wish to compete in Field Trials but do enjoy Working Tests and the chance to see their dog using their natural instincts.